This dazzling new stage musical, based on the Baz Luhrmann film comes to West Yorkshire Playhouse this November. 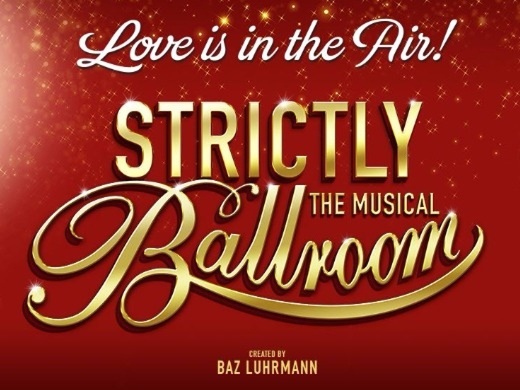 Get ready to fall in love with Strictly Ballroom The Musical. Strictly Ballroom The Musical is the inspiring story of a championship ballroom dancer who defies all the rules to follow his heart. Featuring break-into-song numbers from the classic 1992 film including Love is in the Air, Perhaps Perhaps Perhaps and Time After Time, as well as wonderful new songs from internationally acclaimed artists and composers such as Sia, David Foster and Eddie Perfect. Cha Cha Cha to the Playhouse and experience the feel-good story that inspired the world to dance. 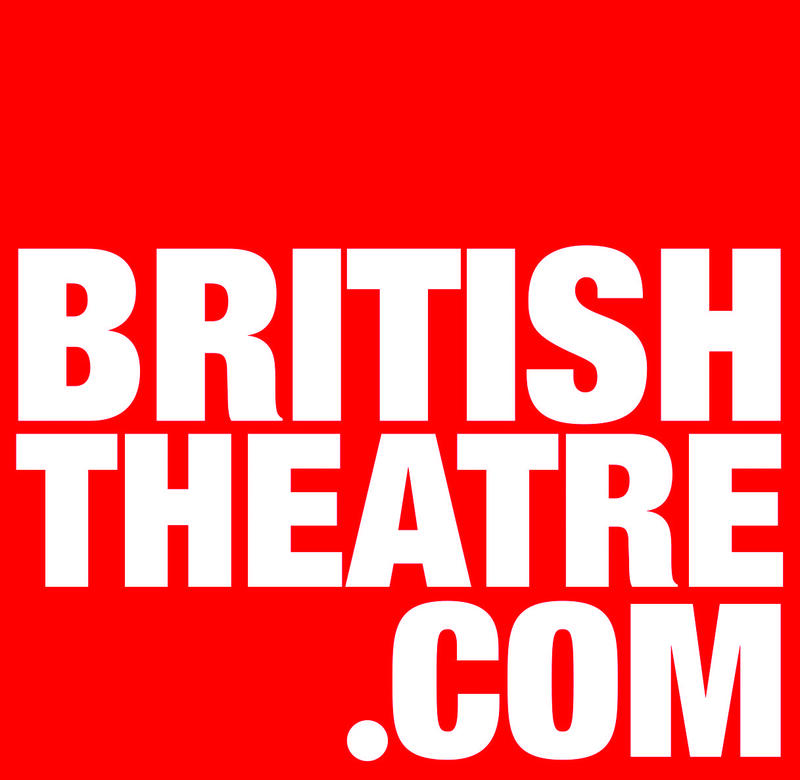 Please print confirmation email and bring along to your performance. Leeds City Station is approximately a 20 to 30 minutes’ walk away. The Playhouse is located opposite the bus and National Express coach stations. Quarry Hill car park is right next the Playhouse. Blue Badge Holders can park in the car park for free. Disabled parking is also available on Playhouse Square, directly outside the main entrance. Really amazing had great seats only booked before Christmas. Dancing was amazing and very true to movie. Loved all the Kay parts and particularly the guy doing the paso. Took my mum who had not seen the movie and she loved it too. I think fans of the original film got more from the in-jokes in the musical, knowing what was coming and anticipating the next laugh. Amazing costumes and the audience were ecstatic at the end. Wonderful evening of entertainment. Hope it tours so we can watch it again! Baz would be proud (I imagine) ! Sensational !!! Absolutely fantastic! Great storyline,great music,great singing - and unbelievable dancing !! From start to finish, this was an A MAY ZING show. I just wish I'd booked to go sooner and could've then gone a second time, as it is, the show finishes this weekend so I wont get the chance. A massive well done to the whole cast and crew. Superb. Right from the start it was all glittering joy! Very funny, brilliant dancing and great fun. We were aged 11 to 67 and we all thoroughly enjoyed it. Brilliant.Excellent cast.The singing and dancing was superb.A high energy performance. Everything about the show was brilliant,well done to all the actors for a really enjoyable show,also well done to those u don't see.Came out of the theatre on a high was a so uplifting show. It was my husbands birthday,so we decided to go to the theatre. The show was brilliant we thoroughly enjoyed it. It was great to see the young theatre assistants helping the elderly to their seats with real kindness . We had an excellent meal in the cafe beforehand. Wow, this show was fabulous. Great live music, good singing, fabulous costumes and set and the dancing was amazing. I'm still smiling this morning. Everything about this was excellent! Loved the dancing, singing, costumes, surprises... fabulous. Made me laugh, made me cry, but most of all its just full of joy. Don't miss it! Brilliant in every way cannot find fault! Went with friends a few weeks ago and enjoyed it so much booked again and went with family yesterday! Absolutely amazing and a must see for musical fans! I enjoyed every minute of the performance, and the venue exceeded expectations. Congratulations all round. The costumes, the music and the performance were all excellent. I have fully recommended to colleagues and friends. An absolutely enjoyable,fun,production.The cast were amazing, as was thevenue. Funny, moving, full of joy - Strictly Ballroom is one of the most festive shows this year. It doesn't have a Christmas theme but it has more spangles than any panto! The dance routines are fab-u-lous. I challenge you not to come out smiling! Baz Luhrman at his best. Awesome costumes and music; audience inclusion created a wonderful atmosphere. I would go again if I could! Left me with the most wonderful feeling, full of joy. A great show from beginning to end, very uplifting. I had a smile on my face from start to finish. Brilliant performances... Definitely would recommend! My daughter and I thoroughly enjoyed the show and the venue was tiptop too. This show was exuberant. Flamboyant and camp as Christmas, it was brilliant!